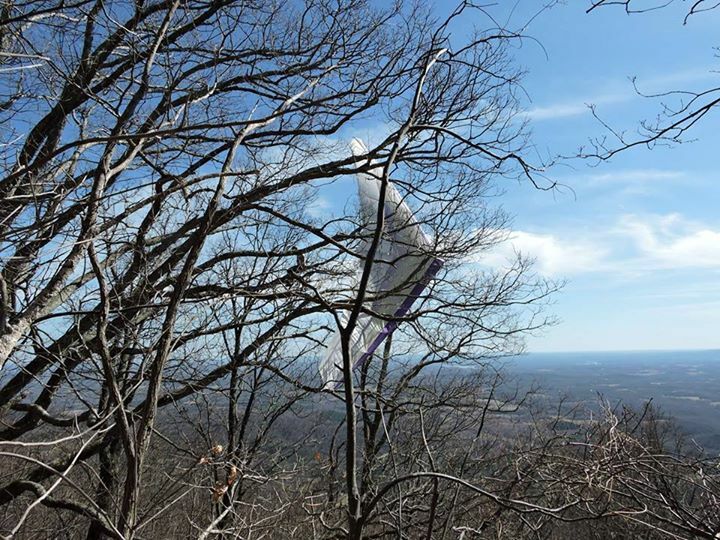 Tree Rescue in Glassy Mountain, S.C.
Great job by the GMFD and Greenville County Emergency Response Team in rescuing this Hang Glider from a tree in the Cliffs at Glassy Mountain. 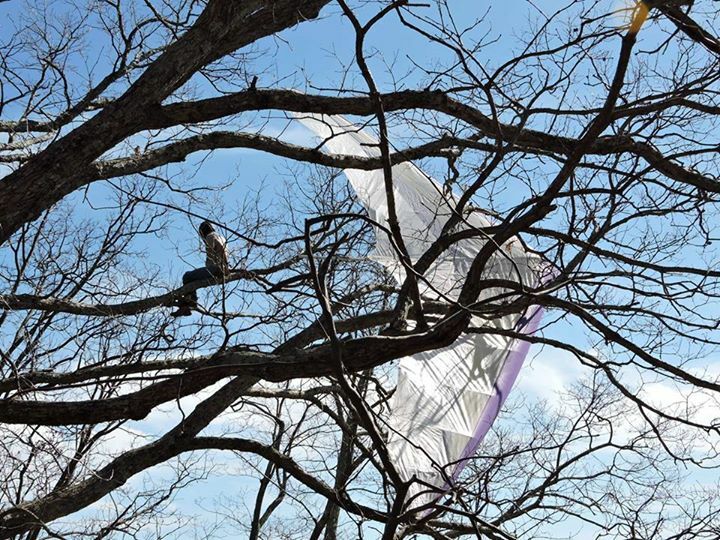 Happy to report there were no injuries, just a glider left behind in the tree. 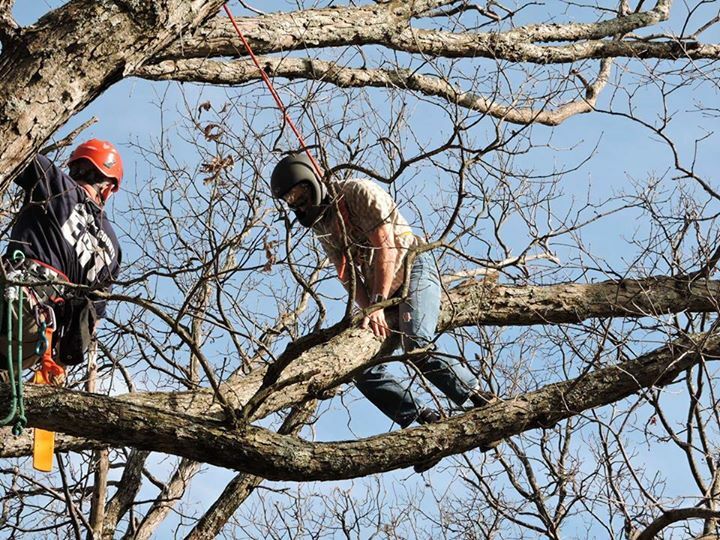 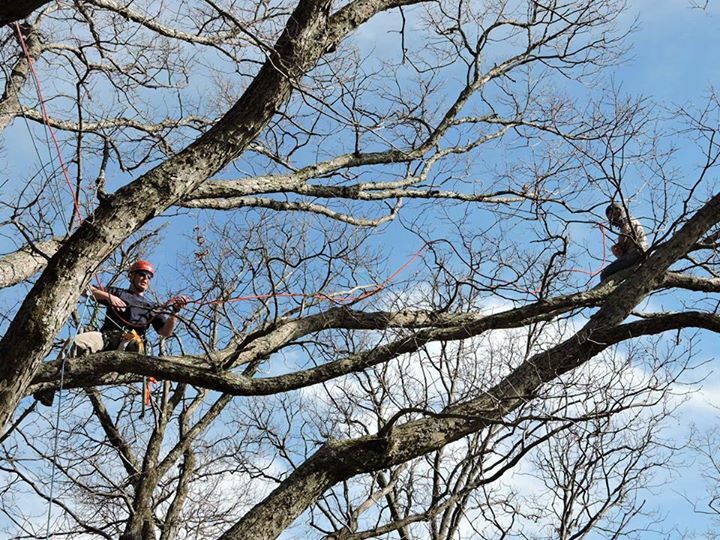 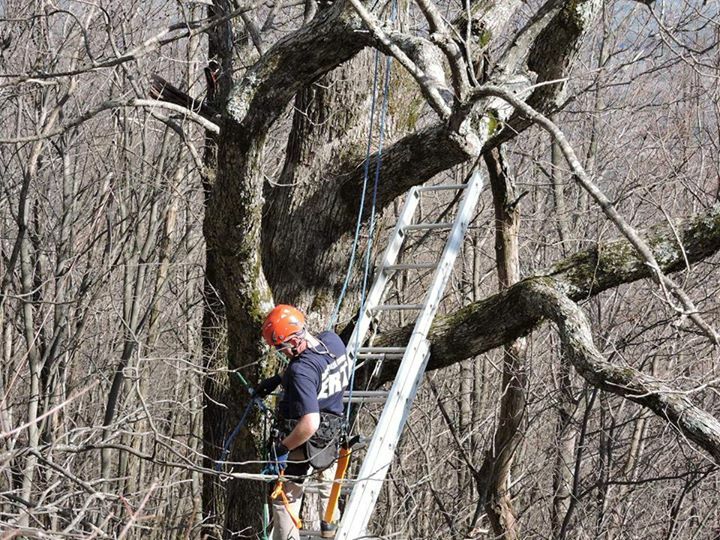 From:”FIREFIGHTER RESCUES” Date:Mon, Mar 9, 2015 at 10:56 Subject:[New post] Tree Rescue in Glassy Mountain, S.C.